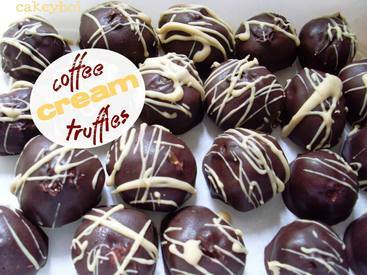 Who remembers coffee creams? You used to get them in Quality Street and many other chocolate selections. But not a sniff of java in any of the choc boxes now. The closest you get is the coffee ones in Revels, and even then in the commercial they take the mickey out of them! But they were always my favourite and I miss them. So when I took a whiff of the coffee bottle, it conjured up halcyon days, sitting in front of the TV watching ‘Charlie’s Angels’ and scoffing said coffee creams.